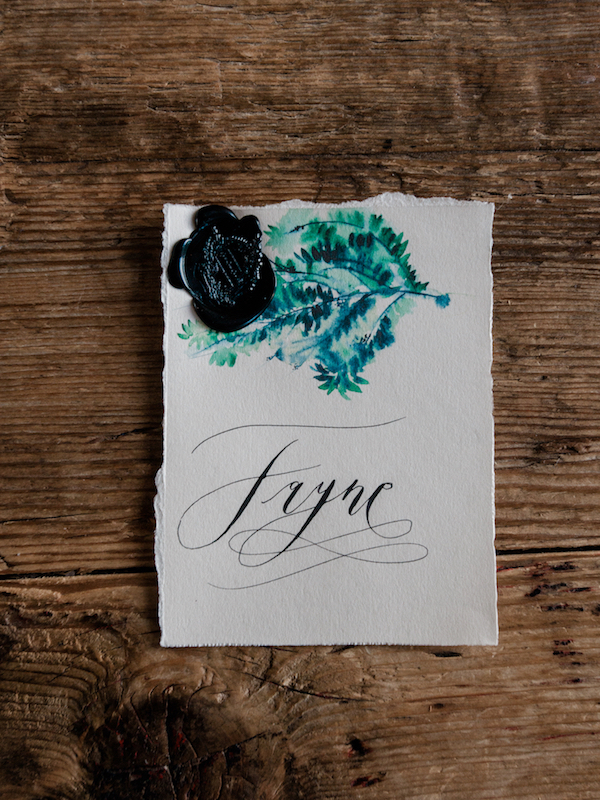 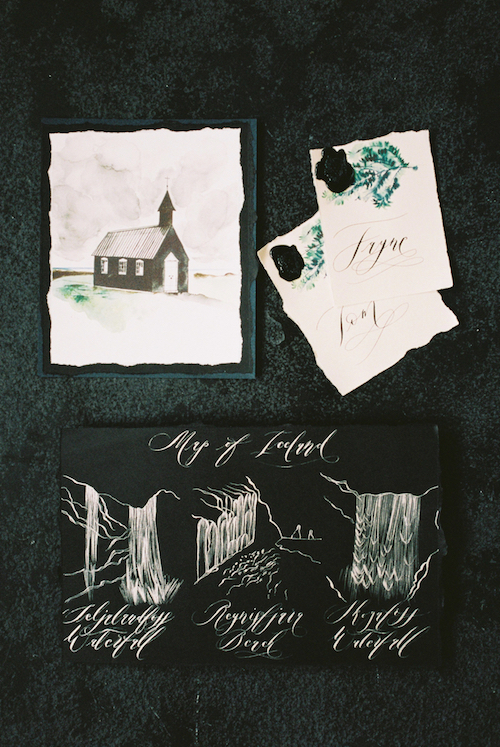 When dreaming of Iceland, the country of fire and ice a few things come to mind for inspiration behind Luxury Handmade Wedding Invitations. 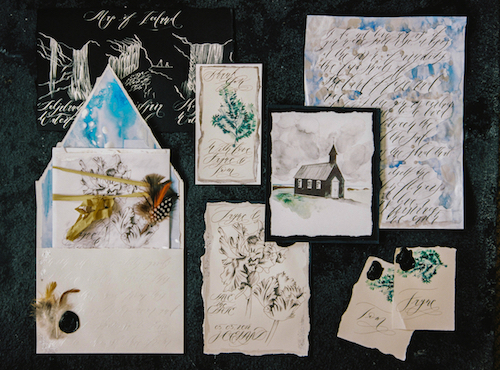 Raw elements, deep turquoise blues that echo the glaciers, earthy tones, small flowers hiding in the landscape, moss, strong wind and the black soil which demand attention. 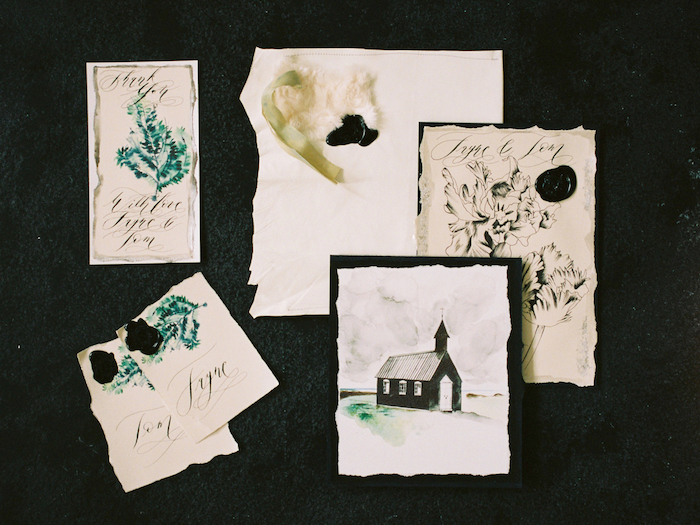 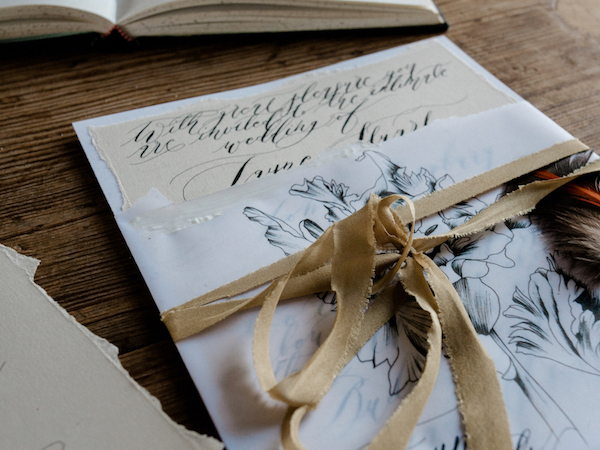 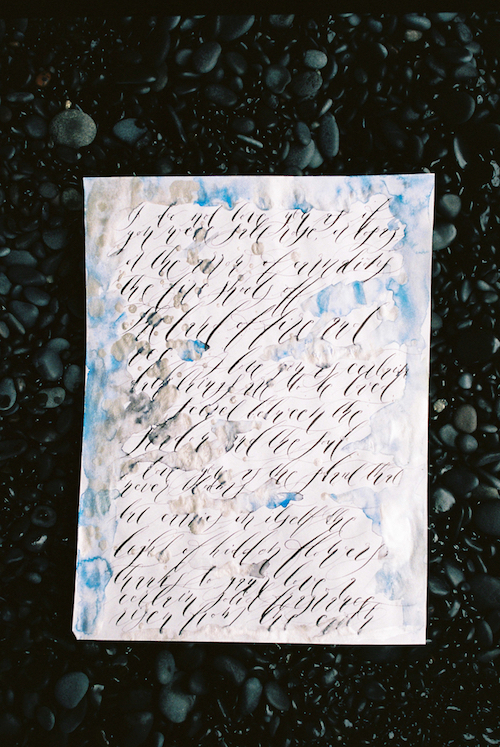 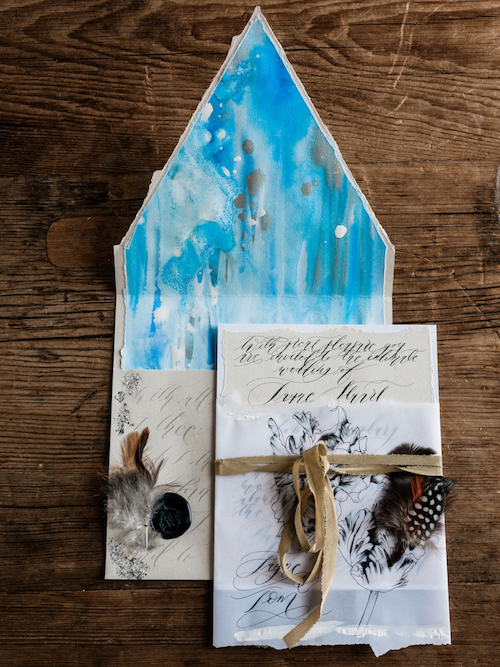 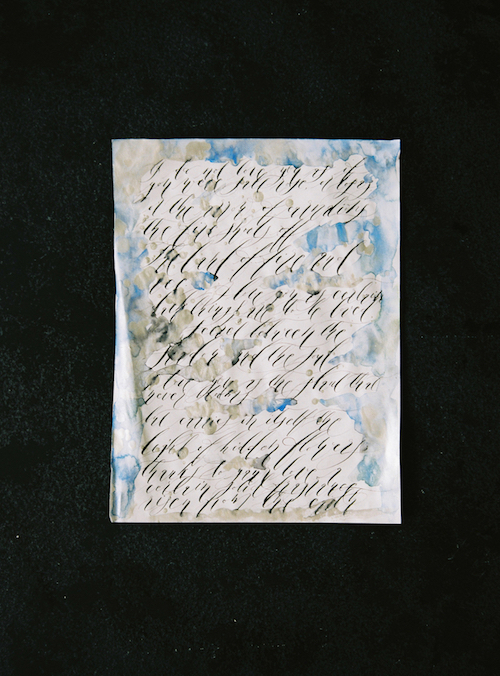 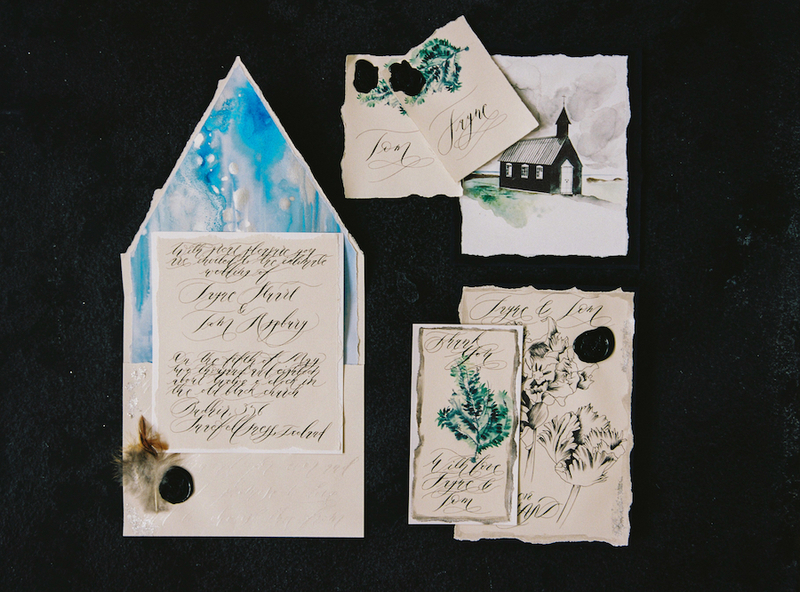 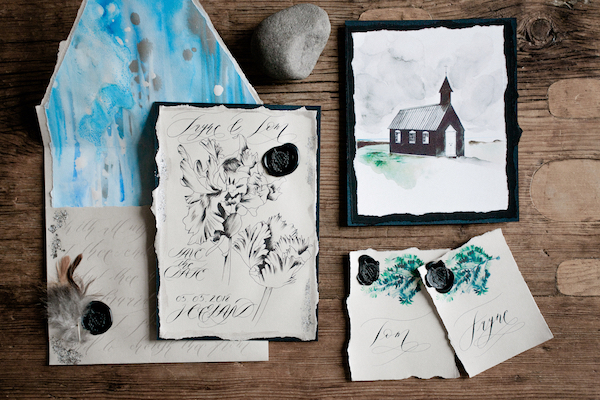 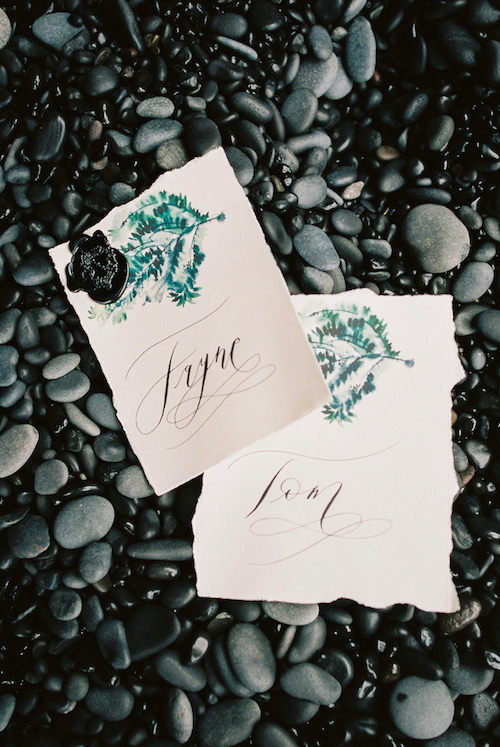 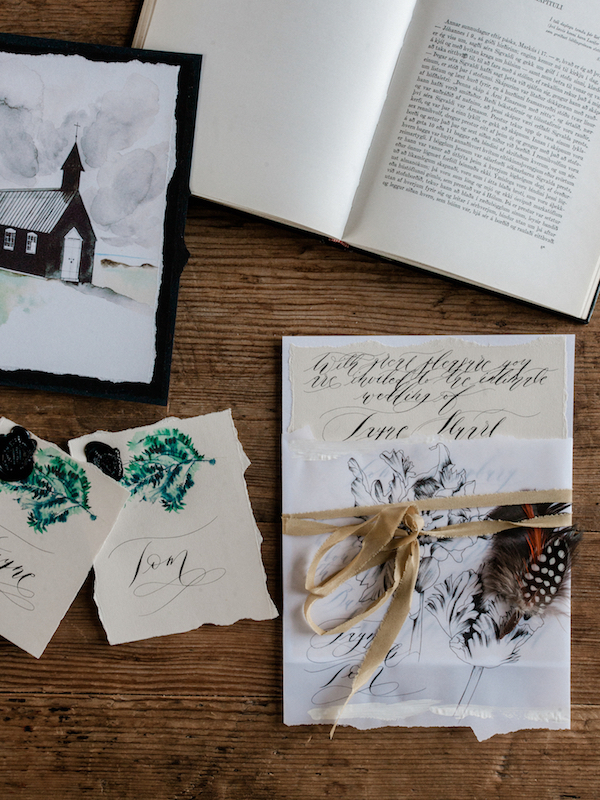 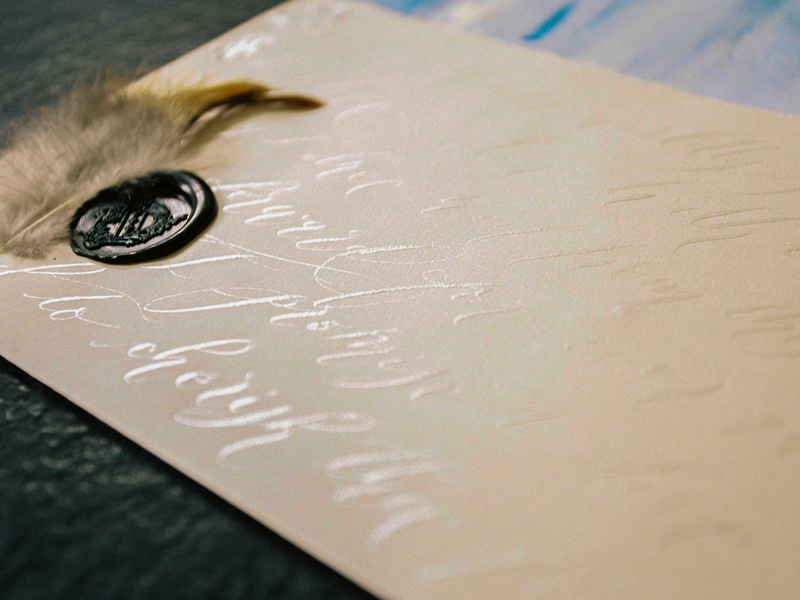 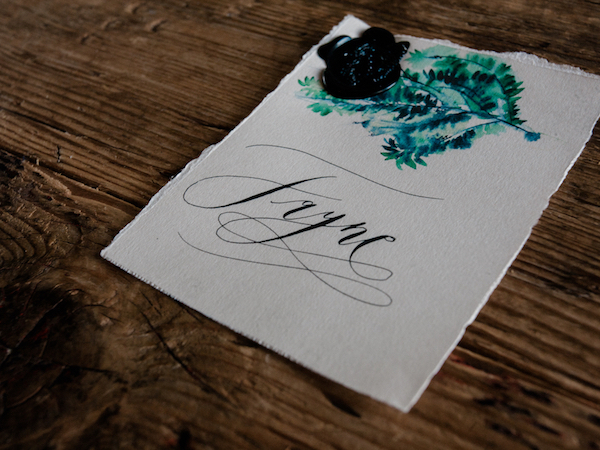 With all this in mind a strong yet delicate design encapsulates all that is Iceland in this Luxury Handmade Wedding Invitations suite – the Icelandic Herald. 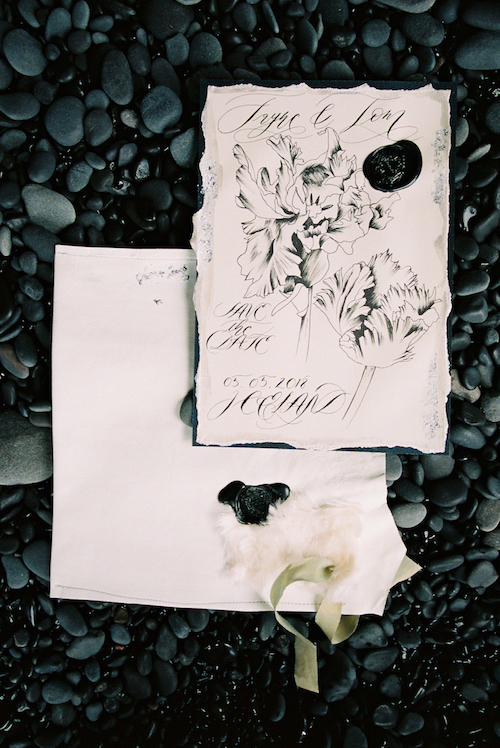 To see more visit the Portfolio.